Romance and relaxation. Adventure and excitement. The sunny shores of Mexico, the Caribbean and Central America provide idyllic settings for the all-inclusive vacation you crave. 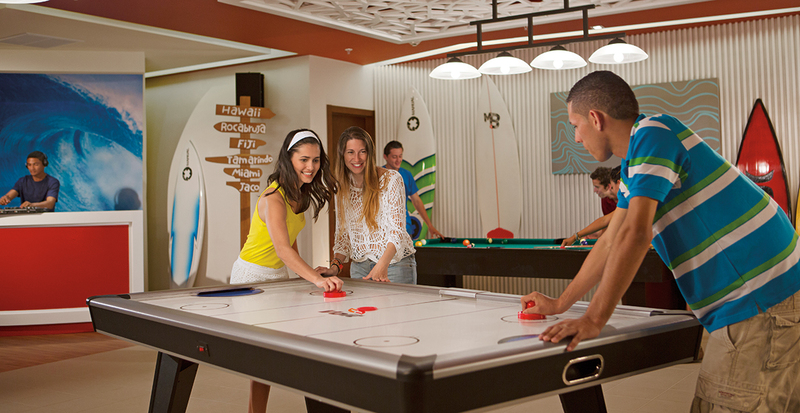 Go with friends, family or that special someone, and we’ll tailor a resort getaway with Apple Vacations that suits your travel style. 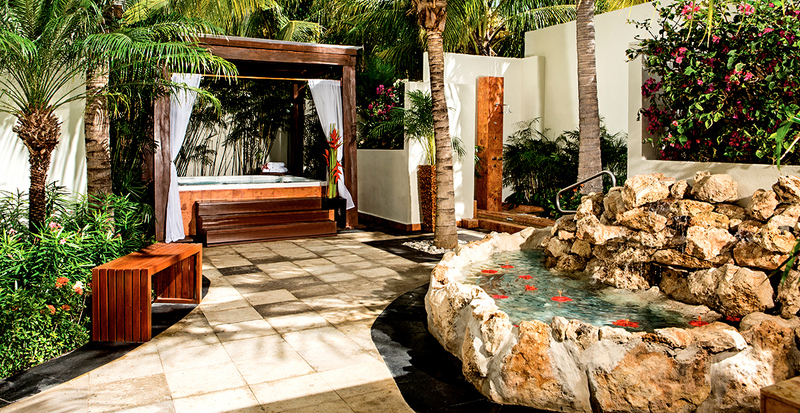 Discover endless vacation fun in opulent surroundings at Dreams Resorts & Spas’ beautiful beachside properties. The exclusive Unlimited-Luxury® program hits every highlight: dine on international gourmet cuisine paired with premium beverages, relish world-class spa treatments while your kids use their imaginations in the Explorer’s Club and get the VIP treatment with 24-hour concierge and room service — it’s all included! Fine white sands touch aqua waters in Punta Cana on the Dominican Republic’s eastern coast. Live each day to the fullest at Dreams Punta Cana Resort & Spa or Dreams Palm Beach Punta Cana — from kayaking and horseback riding to sipping tropical fruit-infused cocktails at sunset. 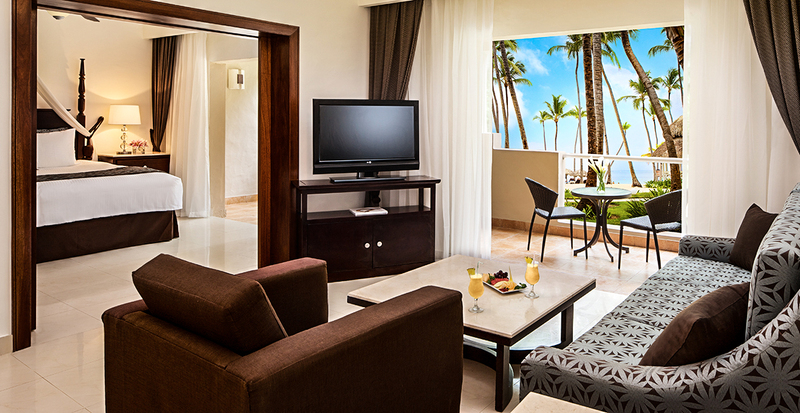 Or be among the first to experience the brand-new Dreams Dominicus La Romana on the western coast — replete with five dining venues and Mediterranean-inspired guestrooms — where the natural riches of Parque Nacional del Este are within easy reach. Postcard-perfect beaches and cultural attractions define Mexico’s Caribbean coast, where families gather at Dreams Riviera Cancun Resort & Spa and Dreams Sands Cancun Resort & Spa. 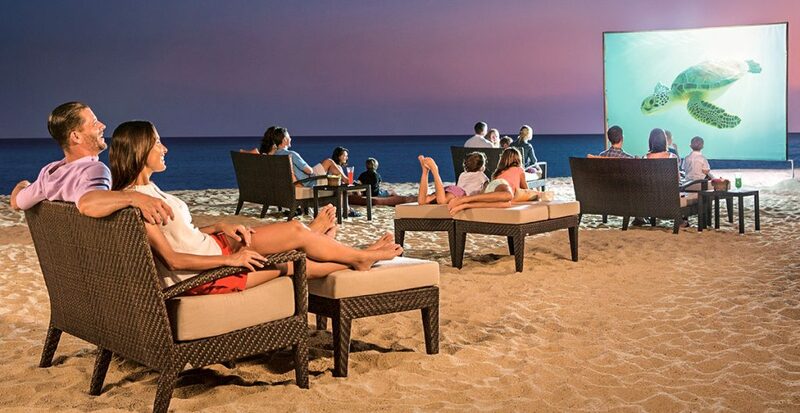 Treat yourself to rejuvenating hydrotherapy while little ones keep busy with themed adventures at the Explorer’s Club, and relax with a movie under the stars. Explore Mayan ruins, leap of a cliff into the balmy waters of Xel-Ha and revel in a joyful day at Xcaret, where you’ll witness an incredible, high-flying ceremony of the Voladores in between snorkeling with dolphins and floating along an underground river. Discover your haven on a romantic sojourn. From Dreams Villamagna Nuevo Vallarta on elegant Banderas Bay, embark on a whale-watching excursion or dive along the colorful reef in Los Arcos National Park. Dreams Los Cabos Suites Golf Resort & Spa on the Sea of Cortez — a favorite of celebrities and jet setters — embodies luxury with all-suite accommodations, indulgent rainforest showers and private balconies. Nature meets ultimate relaxation at Dreams Las Mareas Costa Rica, surrounded by towering emerald mountains and lush tropical rainforests. Whether you crave high-energy adventures or seek quiet solitude, your days belong to you: from active watersports and thrilling volcano excursions to indulgent spa treatments or simply lounging under a thatched palapa. 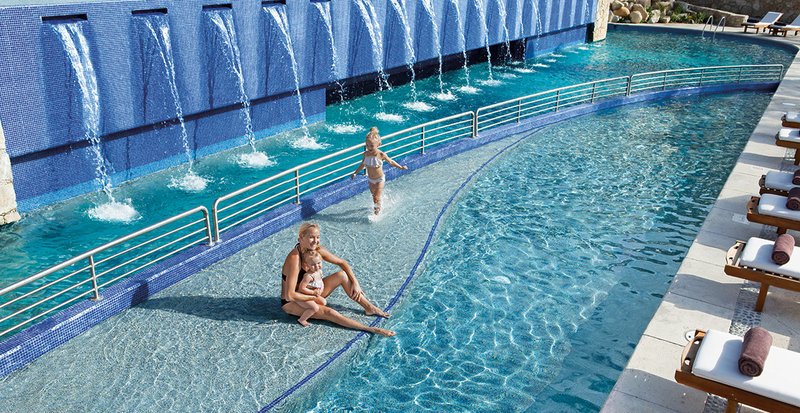 Plus, everyone from kids to grandparents can enjoy oceanfront swimming pools and live nightly entertainment. We’ll make your stay even more memorable with special extras like spa treatments, tee times and excursions that reveal the heart and soul of these paradise retreats. Watch the video for inspiration! Call us to plan an all-inclusive resort getaway for you and your loved ones today!